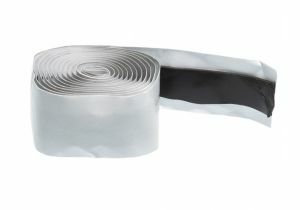 ShowMeCables offers a variety of weatherproofing tape. Protect cables from the outdoor elements without using any adhesive, making the tape easy to remove later. With hundreds of units in stock, our weatherproof tape is ready to ship today.